Rev. 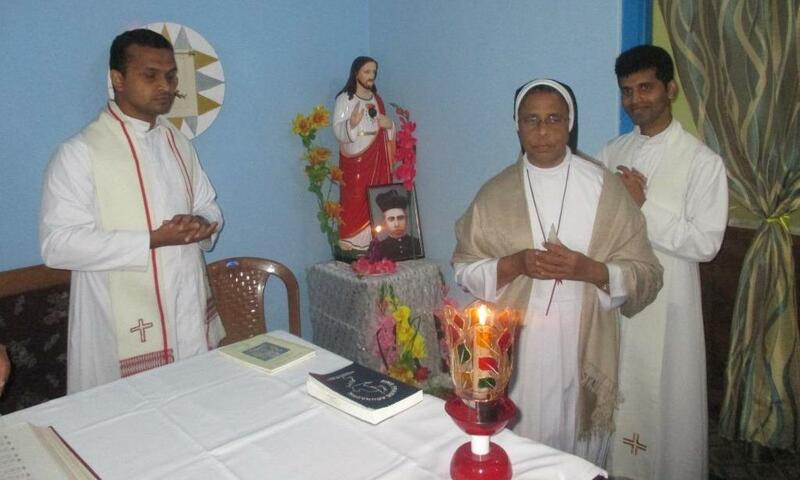 Sr. Mary Puthumana SH, Superior of Sacred Heart Convent at Kharsang, celebrated her Golden Jubilee of Religious Vows on 25 Feb 2016. Bishop George presided over the Jubilee Mass. He thanked God for the blessing of Sr. Mary SH and reminded all gathered “this is not only an occasion to celebrate but also to question ourselves the good that we have failed to do. May we never grow tired of doing good.